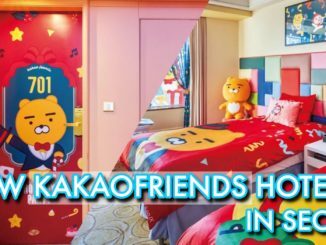 As winter reaches its peak in Korea, the strawberries are beginning to grow in full bloom and apparently berries grown in this season are at its sweetest! And when you’re talking about Koreans, they definitely know how to make full use of this seasonal berry. 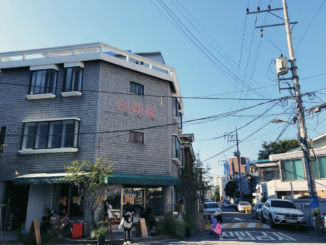 If you’re a fan of this pink fruit, this is one period in Seoul you definitely would not want to miss. Every year, hotels go all out to prepare the fanciest desserts with this fruit and this year is no exception. 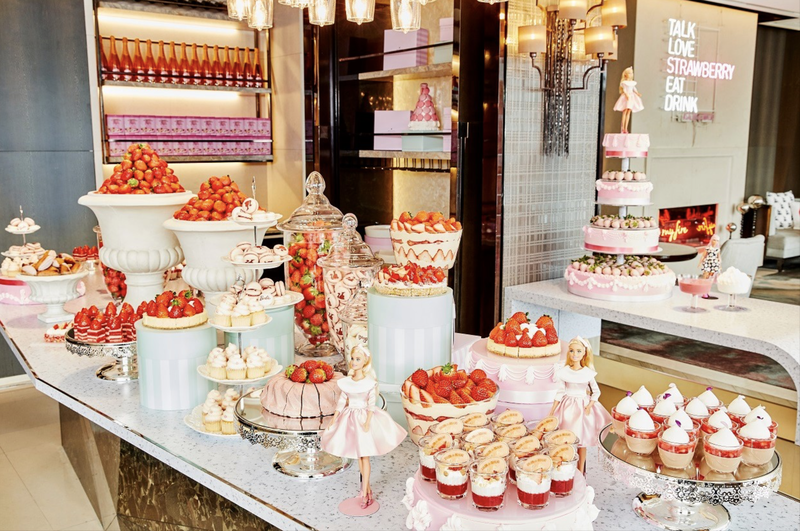 Just close your eyes and imagine: You walking into hotel lobby (yes, most strawberry buffets happen in hotels) and entering a lounge full of all things pink and sweet. Isn’t that exciting? From cakes, macarons to even ice-cream, once you’re there, you’ll definitely be spoiled for choices and that is why, we will be introducing to you some of Korea’s best strawberry buffets! You’ll be in for a visual feast; Don’t say we didn’t warn you! 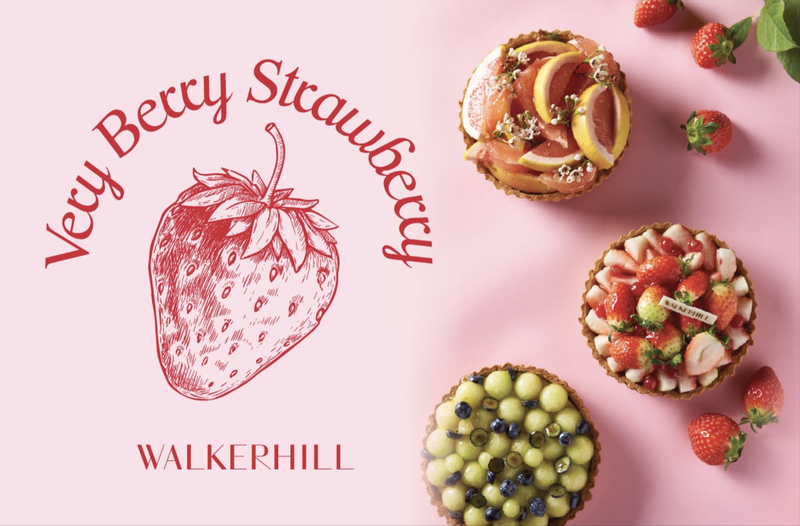 After receiving a lot of love from the public, Grand Walkerhill’s strawberry buffet returns for their 12th instalment, and the theme for this year’s buffet is ‘Very Berry Strawberry’! 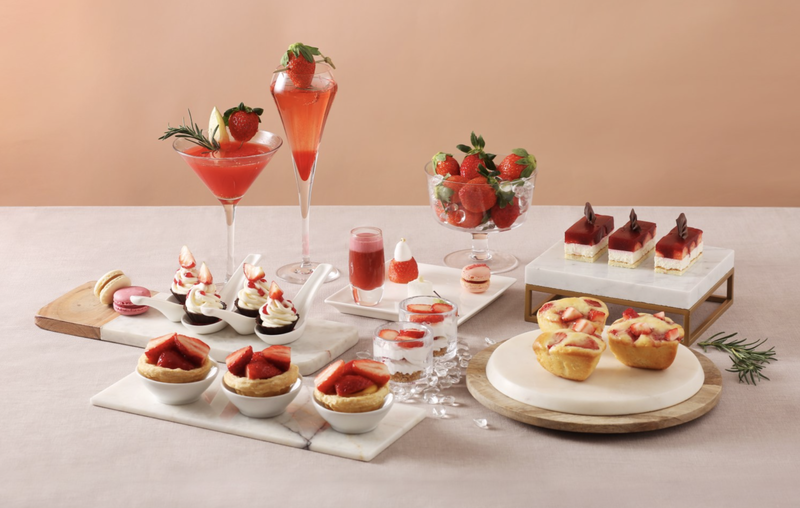 On top of preparing their famous strawberry tower, there will be 21 new items added onto this year’s menu, bringing the grand total to over 45 different variations of strawberry desserts. Besides strawberries, 3 of the world’s greatest delicacies have been prepared for you to savour as well. 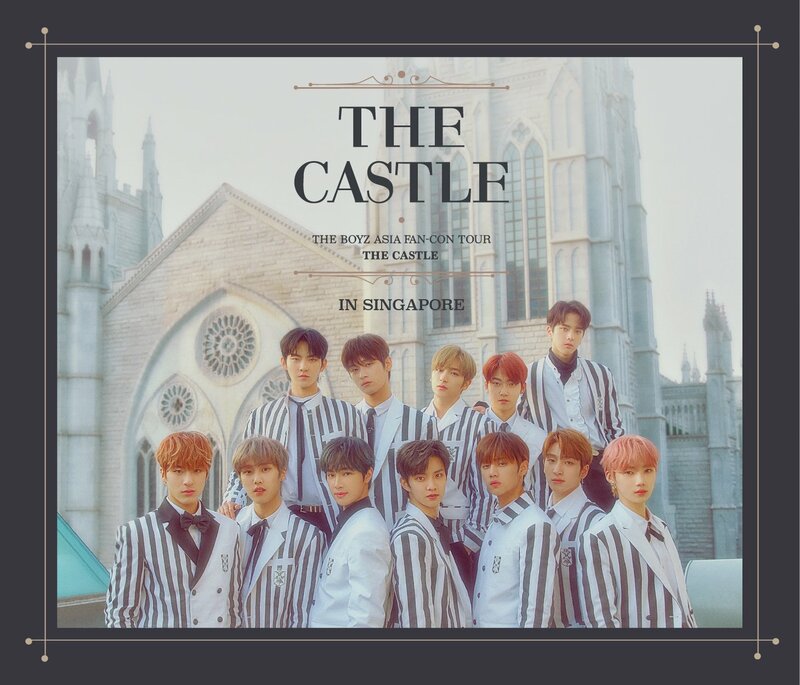 Getting Here: Gwangnaru Station (Subway Line 5), Exit 1. Shuttle buses are available every 20 mins from the subway station to hotel. Satisfy your sweet tooth cravings at Banyan Tree’s ‘Very Vary Berry’ spread! Transport yourself to the land of strawberry and munch on just any strawberry-related dessert you can think of. Strawberry Mont Blanc, cupcakes and even brioches, you name it, they might have it! For those who are afraid of a sugar overdose, fear not because you can have savoury bites (awarded The New York Times Top 10 Super Food) for you to complement the meal with! 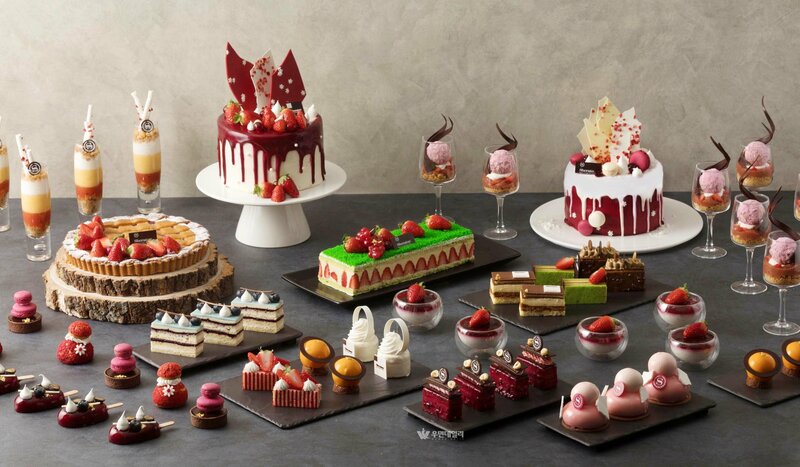 Treat yourself to an exciting array of strawberry desserts at Intercontinental COEX’s ‘Strawberry Avenue’! Enjoy a variety of sweets such as soufflés, flambés to even pizza (sounds weird but apparently, it’s really good). 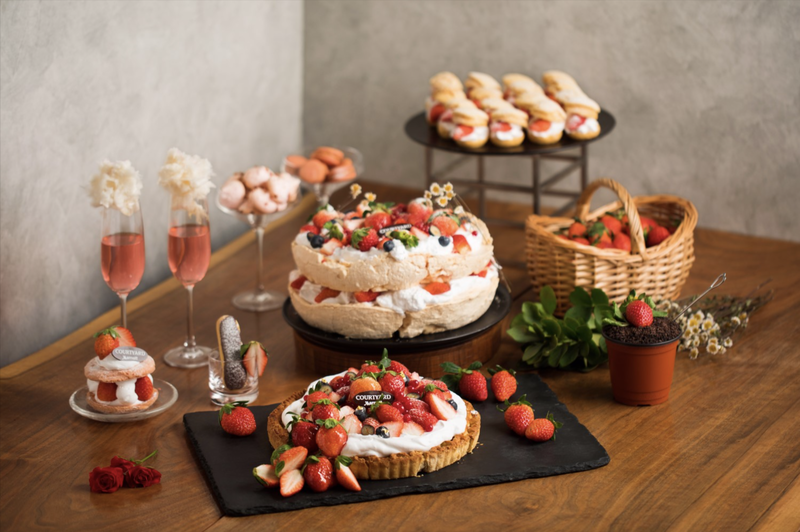 Located just a stone’s throw away from one of Seoul’s biggest malls, ending your shopping spree with a strawberry high tea session never sounded like a better idea. Not to be confused with the previous buffet, this is a more luxurious option for those willing to drop the big buck for a finer slice of life. Featuring a 6-course meal (filled with foie gras, caviar and truffle) and a semi-dessert buffet, the ‘Strawberry Gourmet Boutique’ is sure to take your strawberry buffet experience up to a whole new level with its fine and exquisite menu. Some of the desserts this place offers include: The strawberry cannelés bordelais, strawberry saint-honoré and red crumble choux. 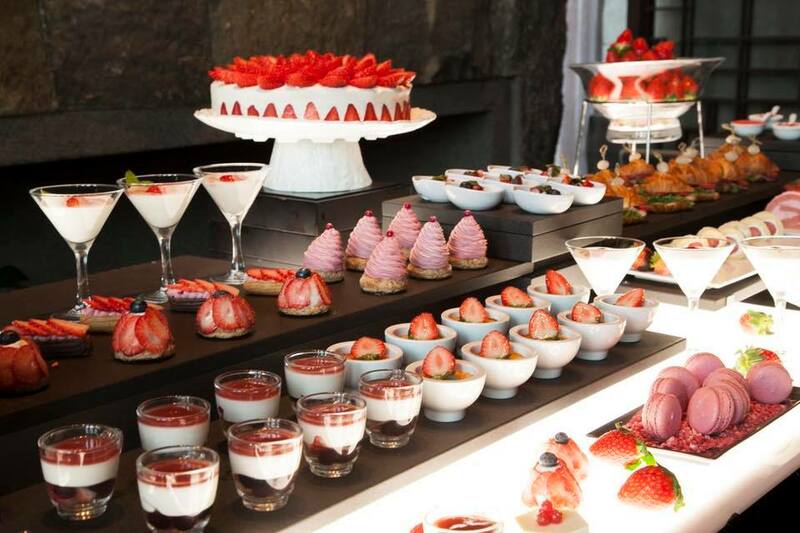 Relish a marvellous spread of over 20 different types of strawberry desserts at Lotte Hotel Seoul’s ‘Must Be Strawberry’. On top of having classic favourites such as strawberry tarts, and macarons, enjoy an ‘Art Welcome Dish’ made by the 2008 IKA Culinary Olympics Gold Medalist, Na Sung Joo! Also known for their perfect food and drink pairings, help yourself to a glass of strawberry Cabernet Sauvignon for the ultimate strawberry experience. If you’re looking for a place that serves a good mix of savoury and sweet eats, then ‘All About Strawberries’ should be part of your itinerary. 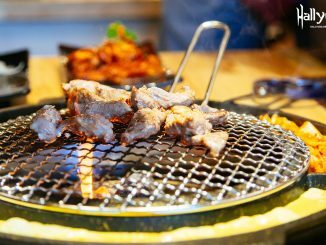 The all-you-can-eat buffet presents an array of fresh fruits and over 13 Korean side dishes on top of the standard strawberry desserts. After gobbling down a piece of strawberry coco tart, a warm bowl of tteokbokki sounds like the perfect way to end the confectionary marathon. One of the more affordable options on this list, ‘My Strawberry Farm’ offers a scrumptious feast at wallet-friendly prices. Don’t let the price tag deter you because even though the assortment might be lesser compared to the others, there is no reason to complain when there’s unlimited wine and strawberry cocktail! Besides, price shouldn’t determine its quality because their desserts look absolutely mouth-watering. If Barbie had a kitchen, I’m pretty sure it’ll look like this! This will be the 4th time Barbie has invaded Marriott’s strawberry buffet but this year’s edition will be extra special. In conjunction with the iconic doll’s 60th anniversary, get ready to be greeted with the sight of all things pink and girly once you step into “SALON de DDALKI”. While you enjoy some of the greatest strawberry tiramisu and roll cakes, don’t forget to admire the dolls as they accompany you while you eat. Skip the queue and book your table with reservations here! P.S. If strawberry buffets aren’t the thing for you, you can also go on a day trip out of Seoul with a Strawberry Picking Experience!